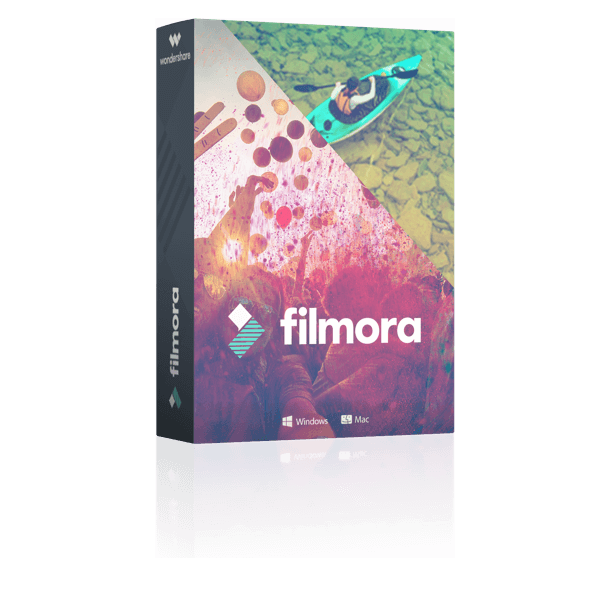 A reliable and efficient software pack, that allows you to perform a variety of video editing, copying and converting operations, enabling you to work with your DVDs and movies however you please. Get Aiseesoft DVD Software Toolkit Lifetime license with 70% Off Coupon now for a limited time! Aiseesoft DVD Software Toolkit provides you the largest selections of video, audio, DVD, Blu-ray, and other iPhone data. 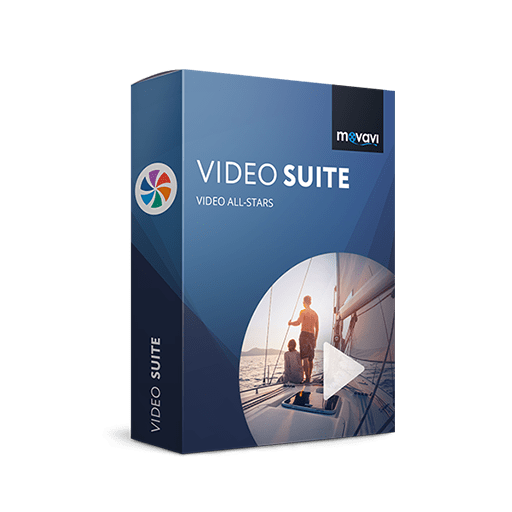 It’s easier than ever to convert your video files to and from virtually any format like MP4, MOV, AVI, WMV and MKV, wherever it comes from, your camcorder, phone or homemade DVD. 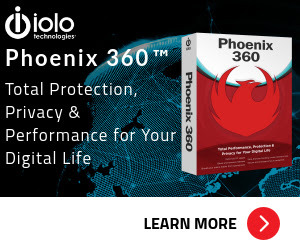 Also, This Realible DVD Software Toolkit lets you extract audio from video files and convert your music files to and from MP3, WAV, M4A, OGG and more. It supports iPhone, iPad, iPod and all other popular media players. So you can enjoy your favorite songs anywhere. With Blu-ray player, you can enjoy unparalleled picture quality, crisp high definition audio and immerse yourself in premium entertainment! Playing Blu-ray discs/ folders/ ISO files and video files in popular formats becomes a very easy thing. You will also never worry about transferring files between iPhone/iPad/iPod and computer anymore! iPhone Transfer Platinum simplify the whole process. And it can transfer and back up your SMS/MMS/Contacts as well as transferring files between different iOS devices. Besides, it lets you make ringtones with your favorite songs. Convert DVD – Rip homemade DVD to other video audio formats. 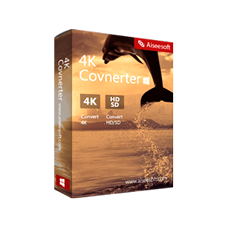 Convert video/audio – Convert any video/audio to other formats. Download video audio – Download media from YouTube/Facebook, etc. 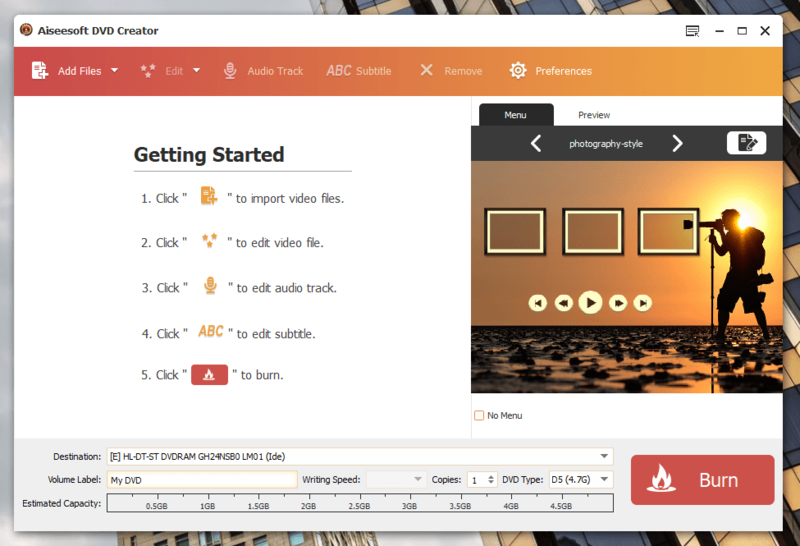 Edit effect – Edit video and audio files with special effects. Enhance Video – Enhance video to improve the video quality. Transfer iOS data – Transfer SMS/contacts/photos, etc. on iPhone. Create DVD – Burn video into DVD disc/folder/ISO files. Play Blu-ray – Play Blu-ray video on computer easily. 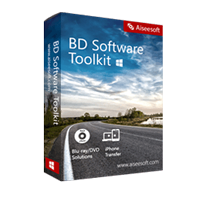 Not sure if Aiseesoft DVD Software Toolkit does what you need? Try it out now. Please feel free to download Aiseesoft DVD Software Toolkit for Windows or Mac OS X here. DVD Software Toolkit by Aiseesoft Studio has been tested professionally and we are assured that no viruses, Trojans, adware or malware contained. 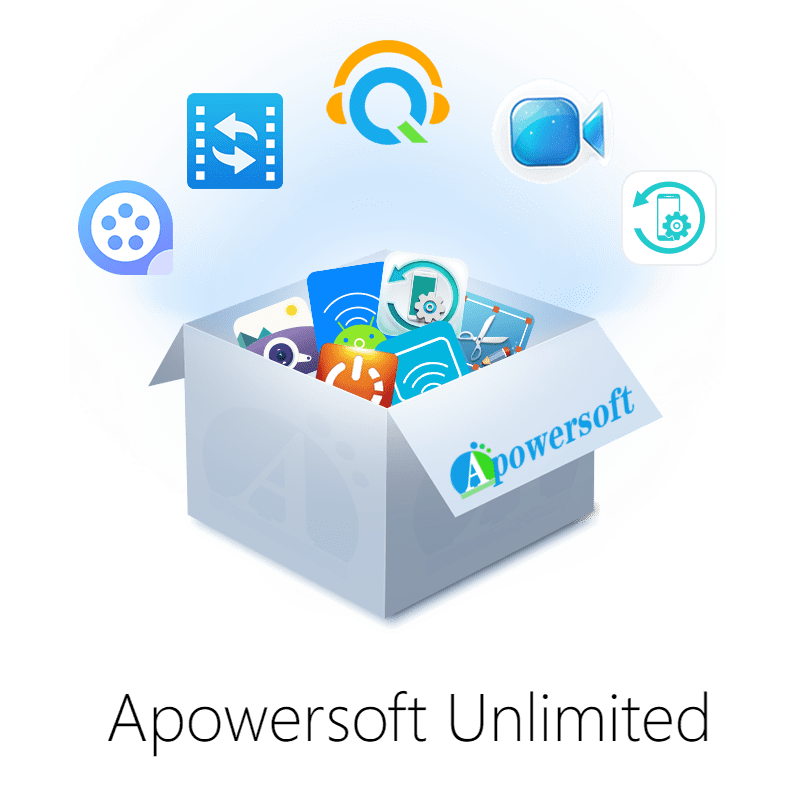 Aiseesoft DVD Software Toolkit retails for $125/lifetime , But, on our website, THE Software Shop, you can save on your purchase of its license key with a discount coupon code. This offer is available for a limited time! Enjoy free update for one year. Aiseesoft DVD Software Toolkit Giveaway is unavailable at this moment. 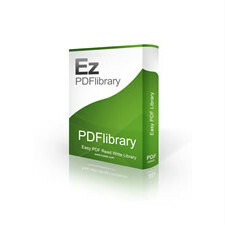 Thanks for reading Aiseesoft DVD Software Toolkit Review & Enjoy the discount coupon. Please Report if Aiseesoft DVD Software Toolkit Discount Coupon/Deal/Giveaway has a problem such as expired, broken link, sold out, etc while the deal still exists.